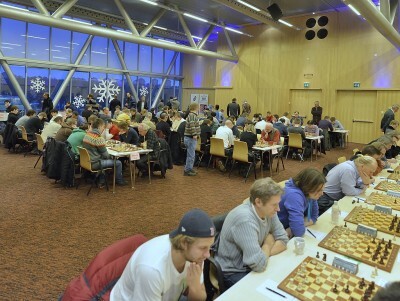 The Polish Grandmaster Michal Krasenkow won convincingly Rilton Cup 2013. 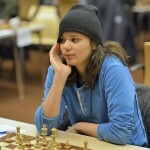 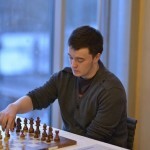 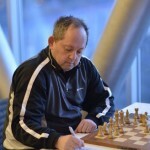 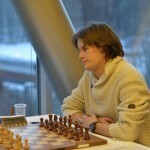 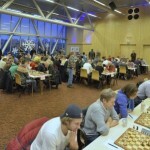 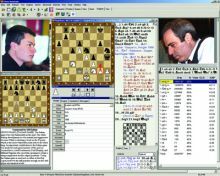 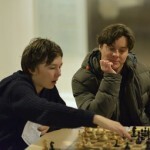 Krasenkow did not lose a single game, won six and drew three to score 7,5/9 and become the sole winner of the competition. 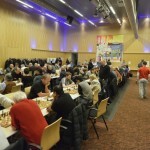 Last year’s winner of Rilton Cup GM Alexandr Shimanov and the Tata Steel 2013 participant GM Erwin L’ami finished with 7,0/9 in the strong field, ahead of the group of 6,5/9 players which includes the rating favorite GM Ilya Smirin, IM Vilka Sipilä, and GM Bartosz Socko. 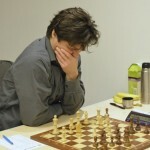 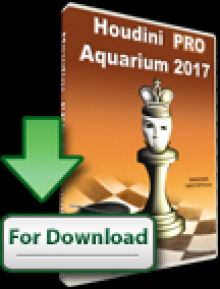 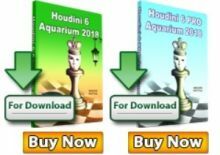 With his score IM Sipilä won a GM norm.